A commitment to safety and quality. A locally owned and operated family business. Lynch Bus Lines is a locally owned and operated family business. Originally, and still, based in Burnaby, British Columbia, we are truly devoted to our home and it’s community. 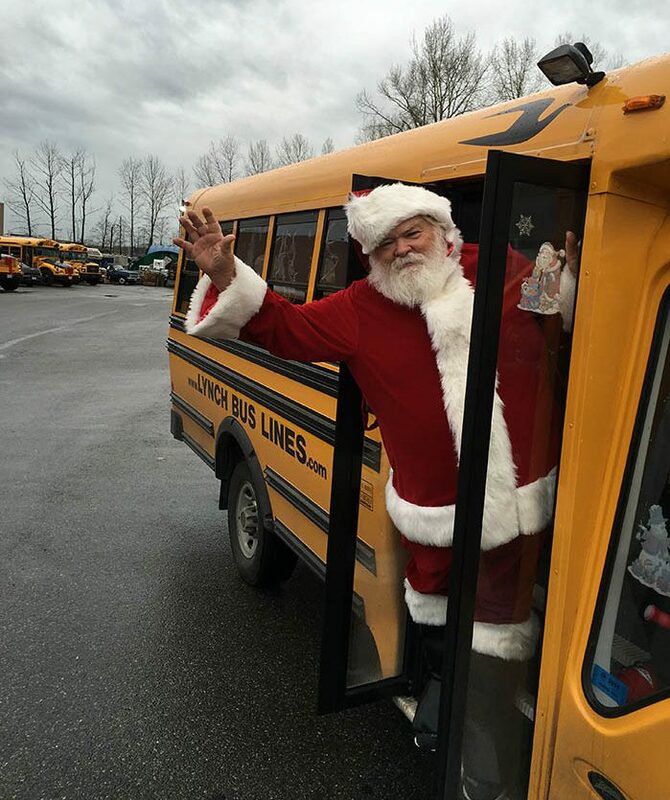 From Tom and Georgette Lynch’s first purchase of a school bus in 1985, to a fleet of over one hundred buses throughout the lower mainland today, the experiences and people we have met along the way have been rewarding and define our commitment to serve. Delivering safe and quality services. For smaller groups. Can be wheelchair accessible. Most common size for use for mid-size parties. Our largest bus, for when you need extra space. Our commitment to serve the environment. We are the environmental solution to taking multiple vehicles to your destination. With class sizes having thirty or more students, carpooling can quickly get out of hand. It would take 5 mini vans to accommodate a single class on a field trip. 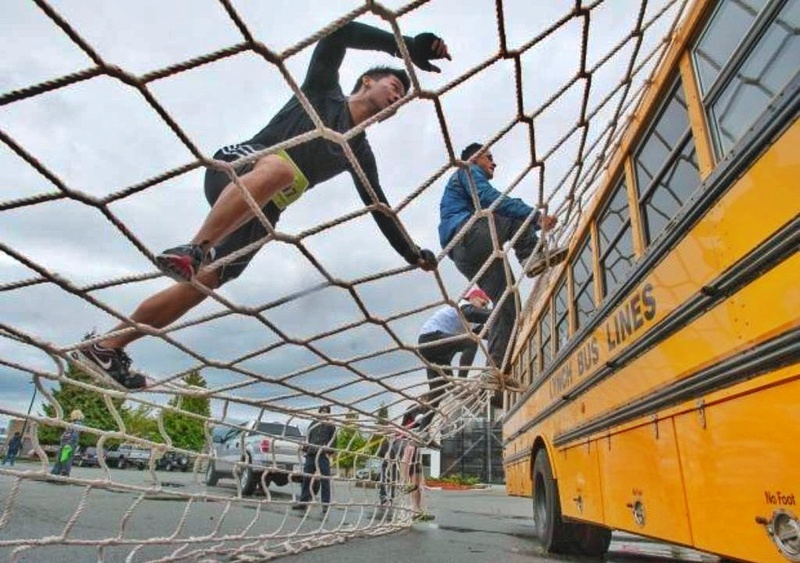 We can accomplish this with one bus and have room for a second class. By using only one vehicle we reduce the need of fossil fuels, emissions and traffic congestion. That helps everyone breathe easier. 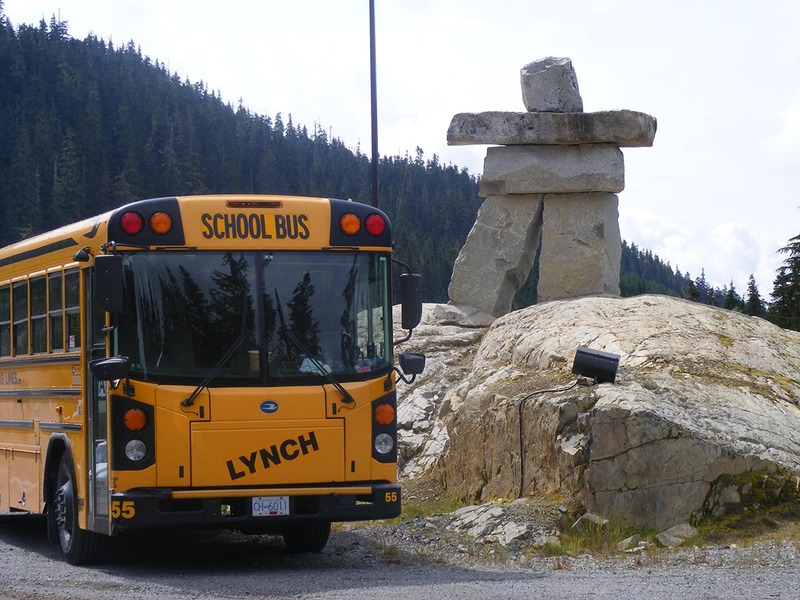 At Lynch Bus Lines we strive to do everything we can to be environmentally friendly. We have endeavoured to maintain a conscious awareness of the world around us in all that we do every day, and we are always looking for new and better ways to decrease our environmental footprint. Non caustic soaps and cleaners. Our greatest testimonials are the long term school and commercial transport contracts we hold. Our clients are numerous, and should you wish to complete a reference check, we would be happy to provide individuals and organizational contacts. Jim Packer – Collingwood School Transportation Manager. Cindy Gallagher, Director of Operations, Meadowridge School.